Man walks through the Hezekiah's Tunnel in Jerusalem, Israel. hd00:20The face of a wooden tree trunk. 4k00:06Ancient rock formations on the walls of Paradise Cave in Phong Nha Ke Bang National Park, a UNESCO World Heritage Site in Quang Binh Province, Central Vietnam. hd00:18Our Lady of Durr. Tilt-up on 12th century fresco depicting the baptism of Christ in a cave shrine dedicated to the saint of infertile women. 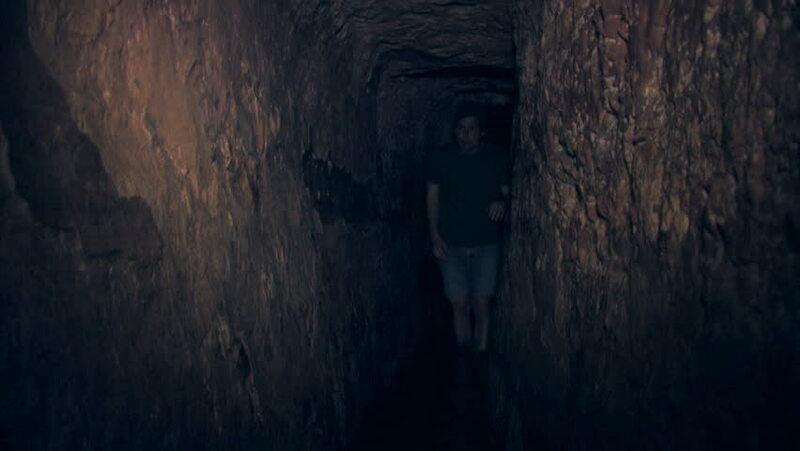 hd00:11Man walks through the Hezekiah's Tunnel in Jerusalem, Israel.